While it didn’t get it’s name until the late 1920s, aromatherapy has been around for thousands of years. Used historically to promote feelings of balance, calmness, and harmony, as well making people smell good, the functions of essential oils have gone widely unchanged. Although the tradition is thousands of years old, there are many modern ways to reap the benefits of scented oils and include them in your everyday life. Today we’re sharing a few ways you can make aromatherapy part of your daily routine to help with your physical and psychological well-being. Dark, minimal branding make these essential oil bottles clean and modern, while the various types of oils, including lemon, spruce, peppermint, grapefruit, and tea tree, are all great for cleaning thanks to their freshening and antibacterial properties. 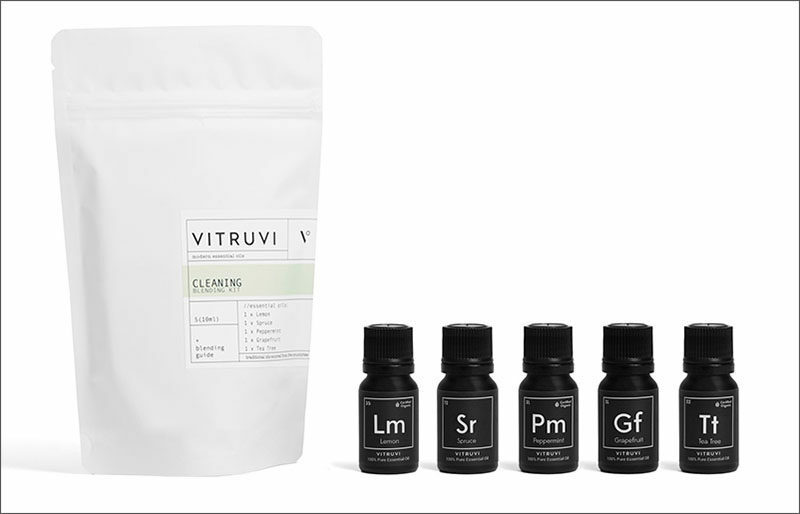 Home Cleaning Kit by Vitruvi. 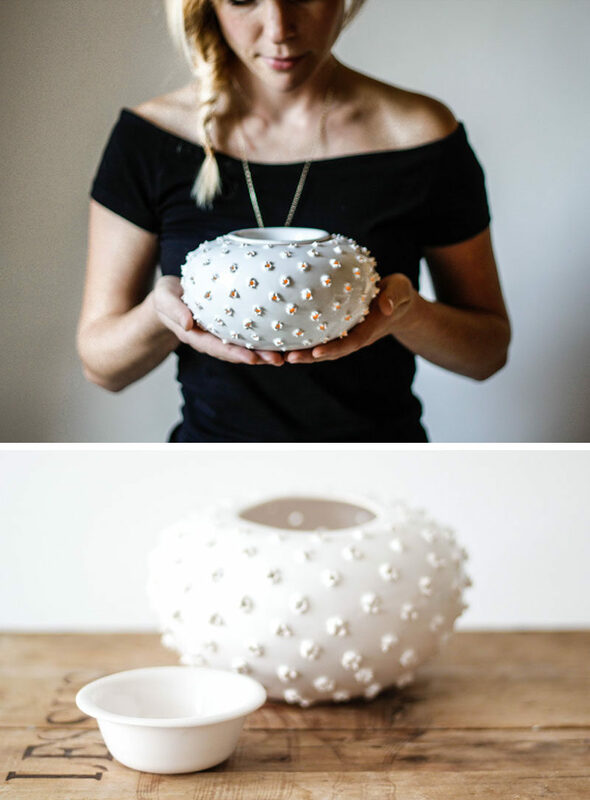 Oil burners are a great way to fill a space with scents. 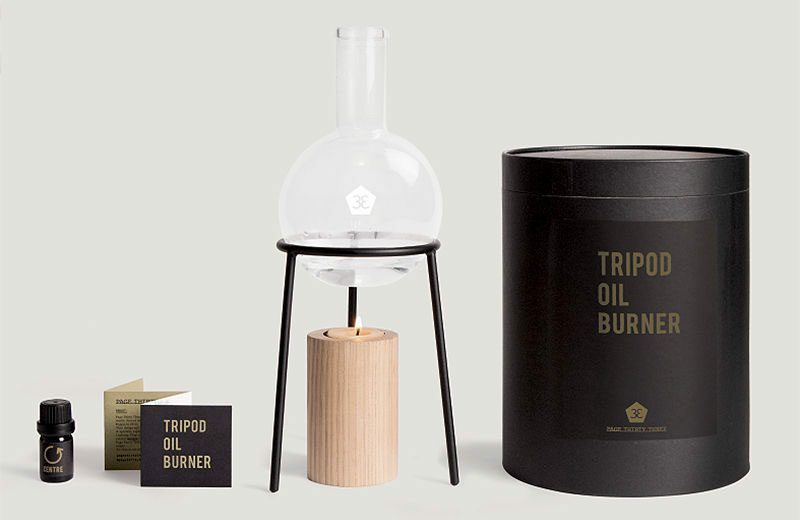 When the candle is lit underneath the oil, it heats up the oil and in turn releases the scent. 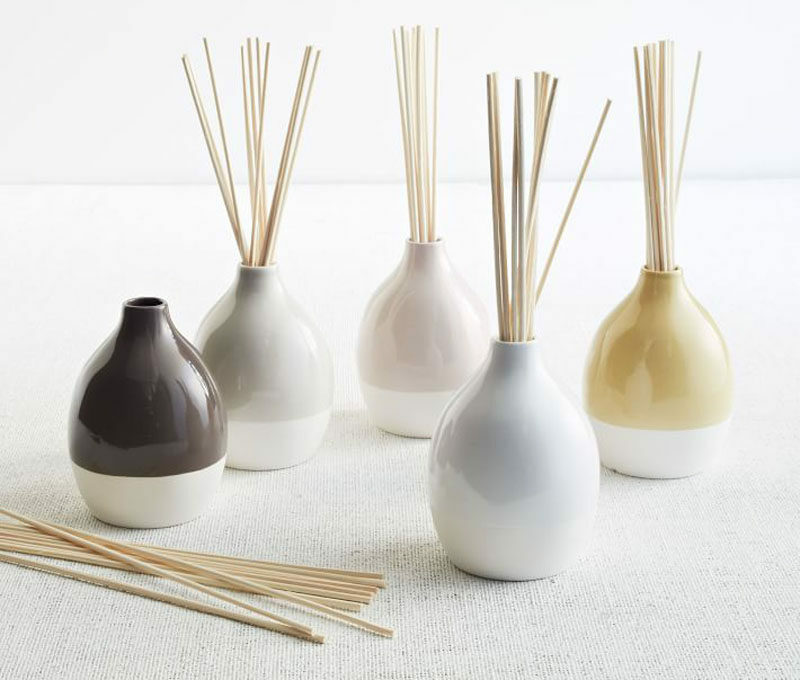 Large aromatherapy diffuser by Olis Cupboard. 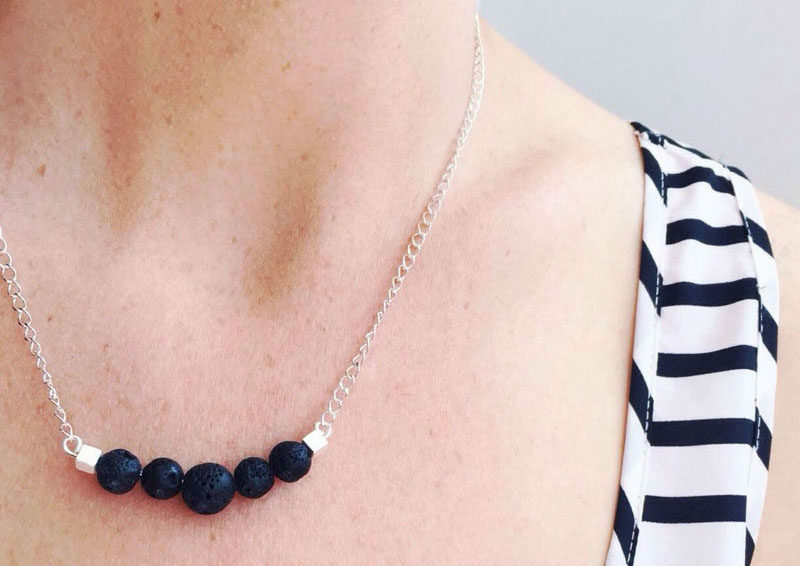 Keep your favorite oil on you at all times with diffuser jewelry. Simply place a few drops of essential oil into the stones of the jewelry and get the benefits of that particular scent all day long. Essential oil diffuser necklace by The Lava Collection. 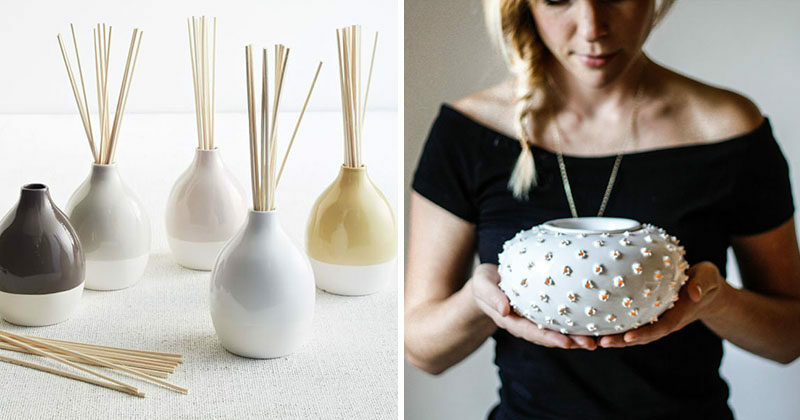 Another way to enjoy your favorite essential oils is in the form of a reed diffuser. 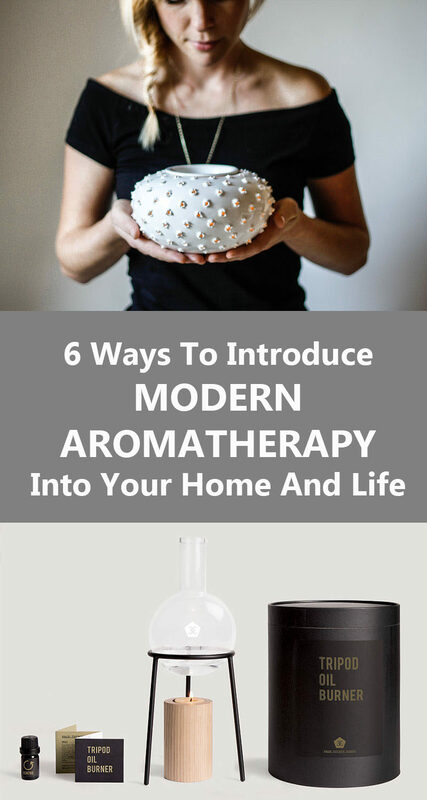 You can buy pre-blended oils that come with diffuser sticks made from either wood or charcoal or you can experiment with your own blends and make your own diffuser using materials you probably already have at home. 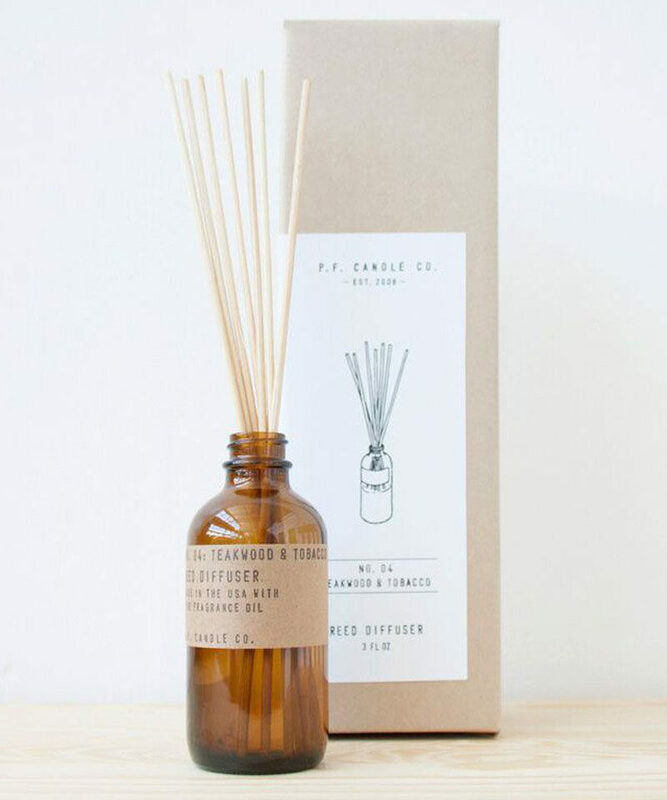 Non-reed diffusers can be found in all sorts of styles, made in various materials, and have multiple settings, allowing you to decide how long you want the smell to last. If you want a super minimalist diffuser without a reed, try this one. 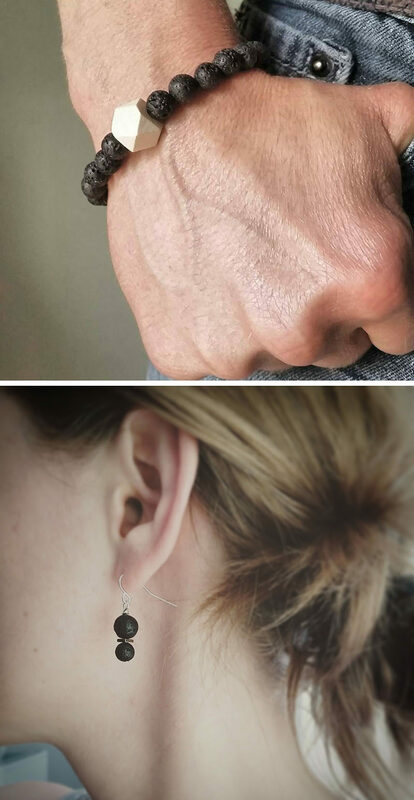 You just place a couple of drops on the stone to release the scent. 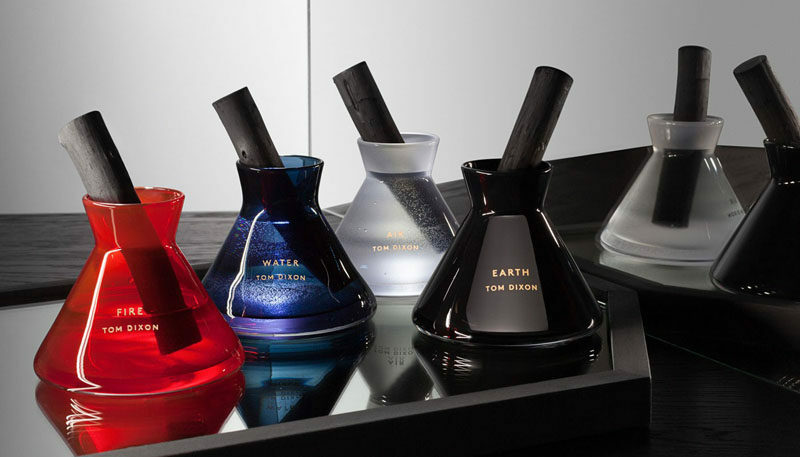 MACHINED / HAECKLES fragrance diffuser by Buster + Punch and Haeckels. 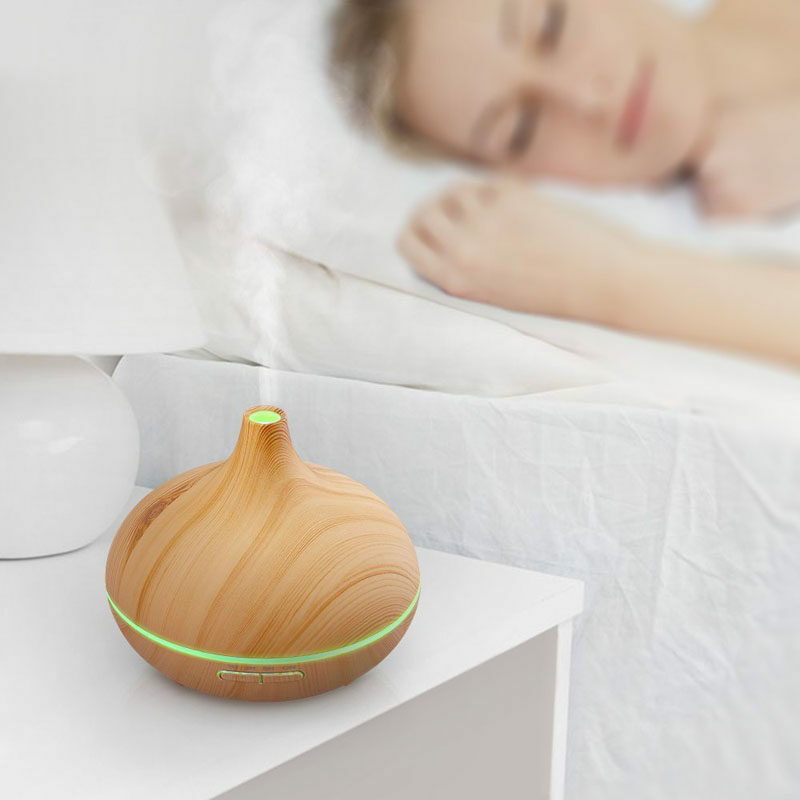 This wood grain diffuser is also a humidifier. You can place your scent within the humidifier for continuous relaxation. Cool Mist Aroma Diffuser via Amazon. After you’ve smelled the same thing for too long, you begin to experience “scent fatigue.” This is when the scent receptors become saturated with the smell and no longer transmit the scent information to your brain, meaning you stop smelling the smell. Cyrano by Onotes eliminate scent fatigue by having customizable scent profiles that switch between scents every few minutes to make sure you never stop smelling the smells around you.